Wishing all my awesome followers, bloggers and fellow authors, who celebrate Easter this Sunday, a sunny spring with lots of joy and accomplishments! 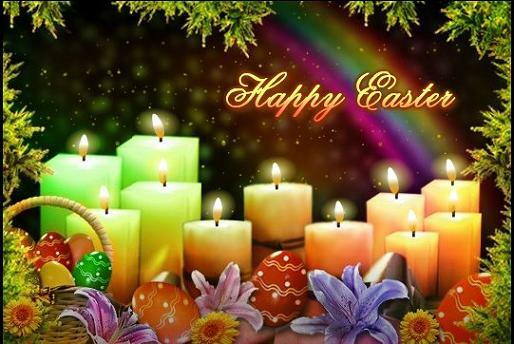 You have a most wonderful Easter celebration as well! Blessed Solstice Carmen! hope you have a wonderful holiday! Thank you Nancy and Amanda! I will, but later, on 5th May. Frankly,I have never understood the schism of the Christian churches. Thanks for following me Carmen! I am following back now! One of my favorite music history professors was from Romania! Yes, interesting about your teacher. Isn't the world a tight spot, after all? Those easter greetings are so delicate and sweet. Thanks for sharing! Glad you enjoyed them. Thank you for your kind comment!